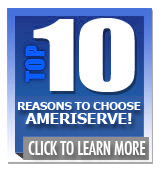 10 Reasons To Choose AmeriServe, Inc in Easton, PA Over Our Competition! Choosing the right plumber to help you could be a challenge, we know there are a ton to choose from. That’s why we strive to be the best Lehigh Valley plumbers. We also know that we can’t just call ourselves the best with out the actions to back it up, and that’s where you come in! You want to know more…about the company, that comes into your home to handle your plumbing, heating or a/c repair, maintenance, and installation needs. We totally understand that concern, again, it is your home after all, and we want to help put your mind at ease about choosing AmeriServe. 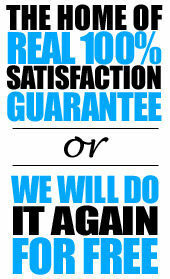 We provide upfront pricing. Your approval is necessary before we start a job. Our technicians are the best in the Easton, PA market and it’s surrounding area. We treat your property as if it was our own. We are a locally owned and operated company serving our neighbors since 1995. We’re on the job, ready to serve at anytime you happen to need our services. With AmeriServe you’re hiring a company with a solid foundation, operating since ’95. We appreciate every single call that comes into our office. It is a huge commitment to bring these 10 reasons to every service, ever single time, but if you’re not striving to be the best, then whats the point? Call us today and schedule an appointment for an estimate, and see how we separate ourselves from the competition. Looking to hire a professional plumber for you home’s needs? 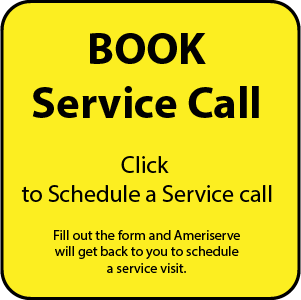 Contact AmeriServe today by dialing (610) 258-2591.